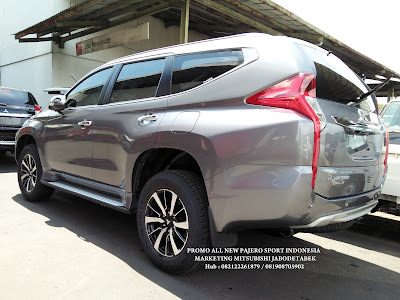 Front face with Dynamic Shield design which reflected tough, modern SUV design, but still luxury in style. With unique design made new refreshment in All New Pajero Sport. 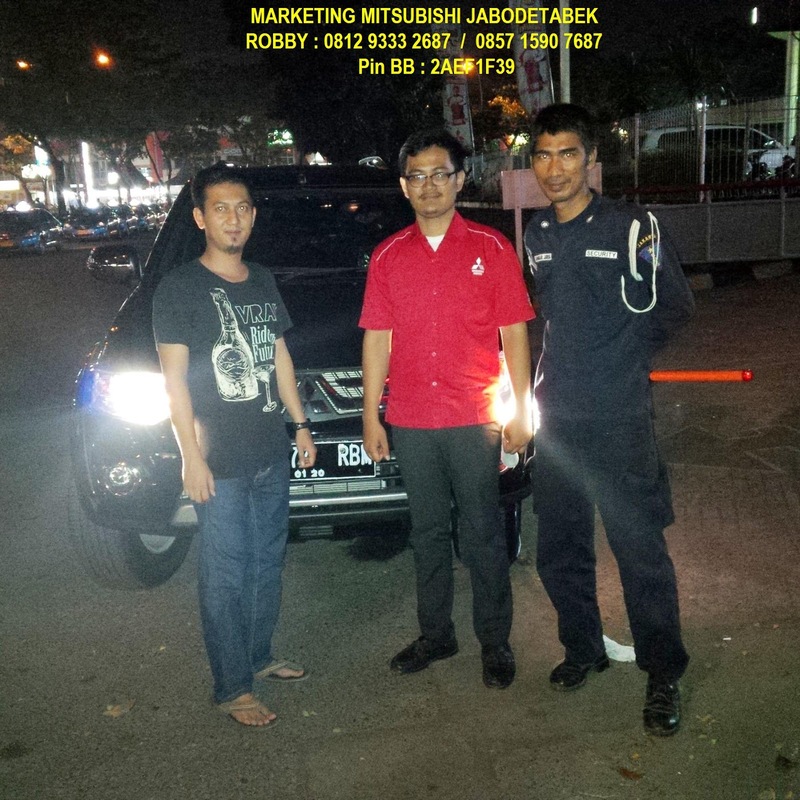 LED Headlamp with Daytime Running Lights (DRL) and Headlamp Washer* for optimum lighting. Auto fold door mirror with turning lamp which is more stylish and functional. 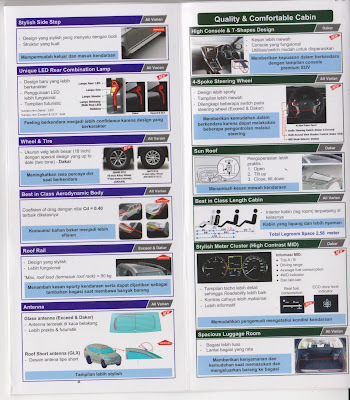 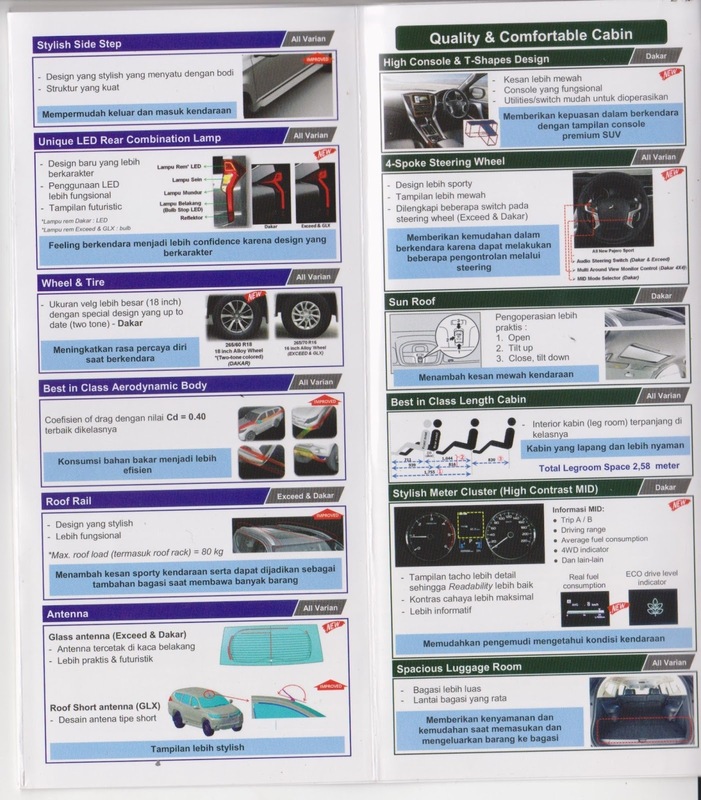 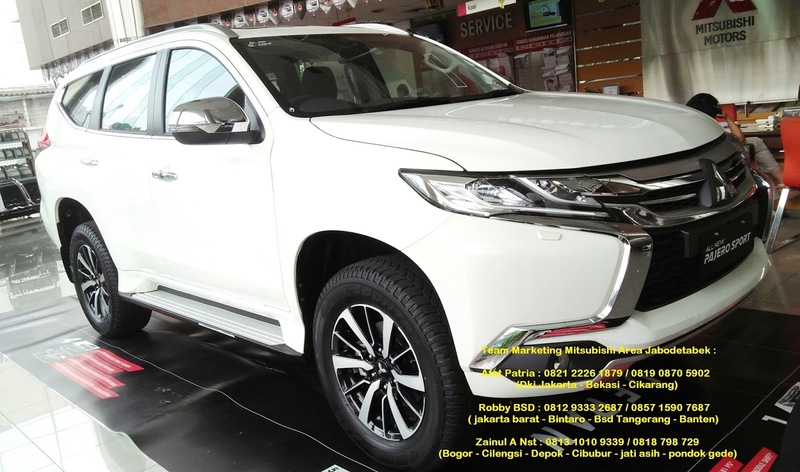 New Design: 18inch Alloy Wheel Two Tone (Dakar) & 16inch Alloy Wheel (Exceed dan GLX). 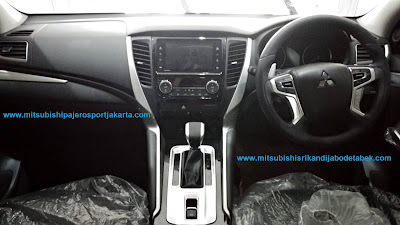 Cabin and dashboard with special design which give premium and classy accent with T-Shape High Console, Wooden Accent, and many modern features. 4-spoke Steering Wheel with Audio Steering Switch, Multi Around View Monitor Control, MID Mode Selector, and Tilt and Telescopic Steering**. 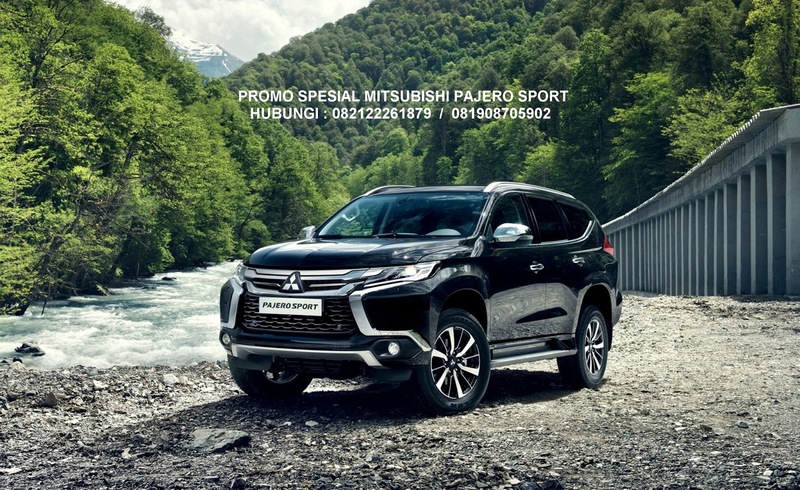 With new spacious and luxury cabin appearance, high quietness level, and leather seat*, family’s journey became more comfortable. 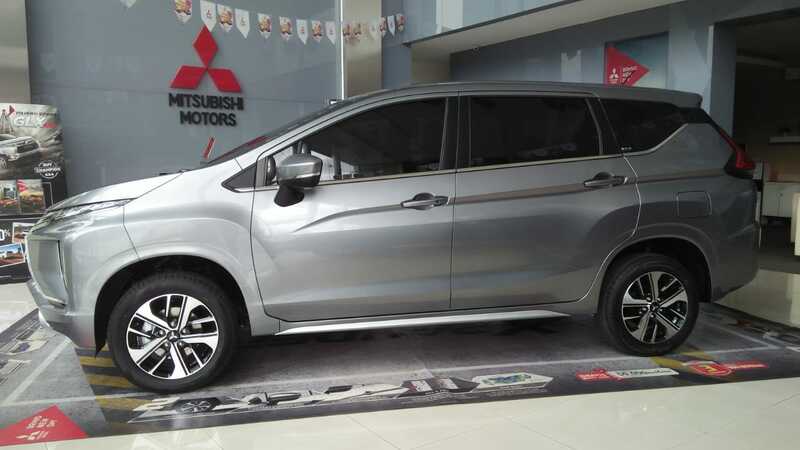 With 8-way adjustment electric control system on driver’s seat, added exclusivity and support comfortness. 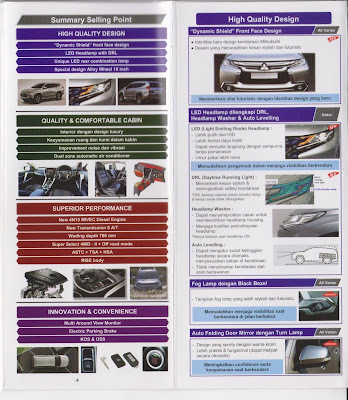 Premium Entertainment Systems with Navigation* and Multi Around View Monitor** for fun driving and easier parking. 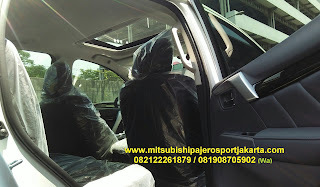 Free to control the air temperature in front right/left position that will give maximum comfort. 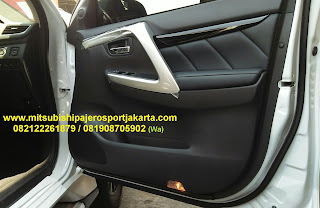 More spacious luggage room with flat surface so it will be easier in loading process. 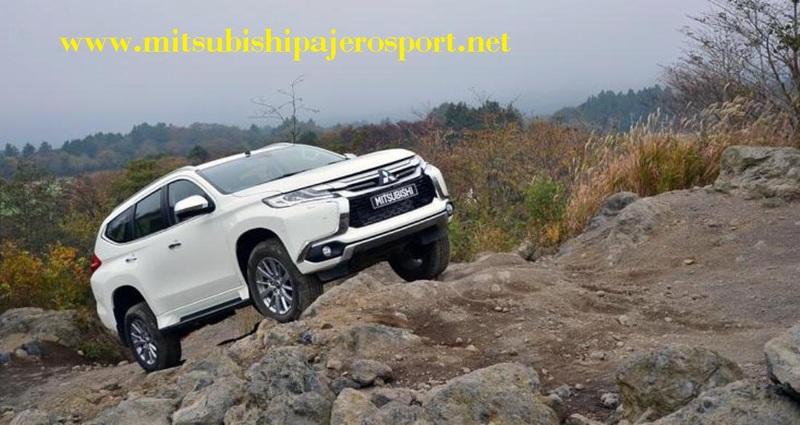 Super Select 4WD II give more stability and driving performance while passing through many terrain, such as Gravel (small rocks), Mud/Snow, Sand, and Rock. 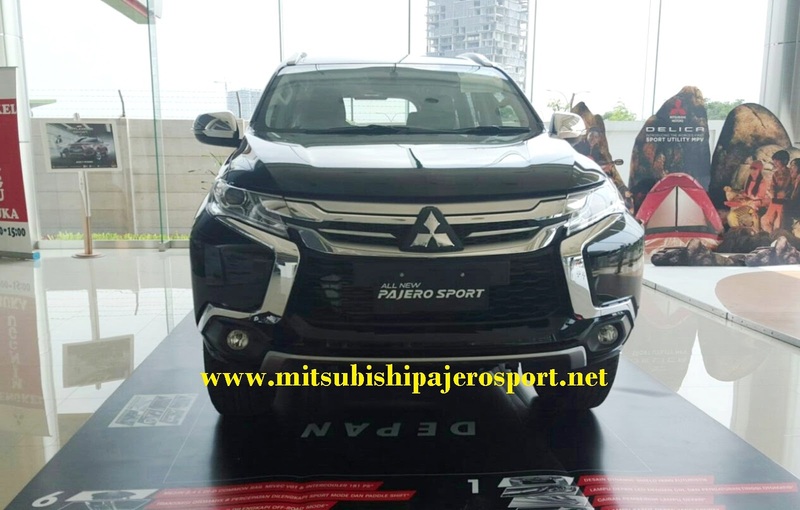 The first 8 speed AT in its class. Off-Road Mode and Paddle Shift add driving pleasure and easiness in passing through many terrains. 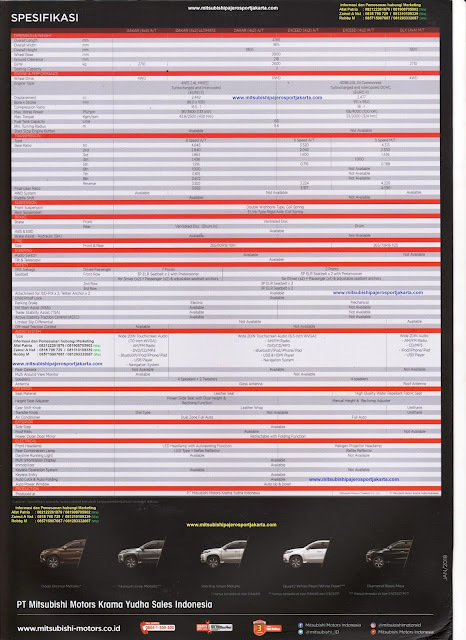 New Diesel Engine 4N15 2.4L MIVEC Turbocharged and Intercooled* able to produce high power and maximum acceleration and still effcient in fuel consumption. 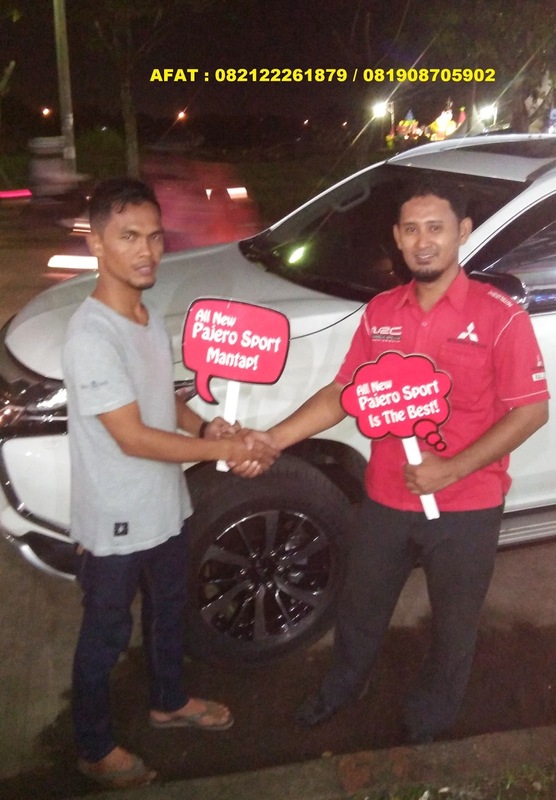 DELIVERY ALL NEW PAJERO SPORT 2017 , PROMO - HARGA - SALES MITSUBISHI PAJERO SPORT AREA JABODETABEK. 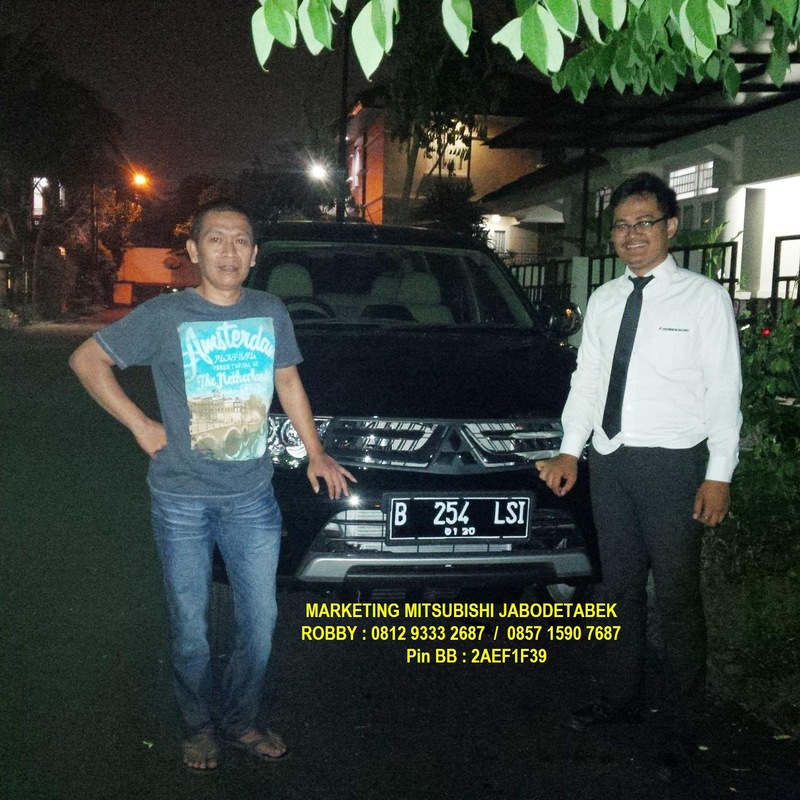 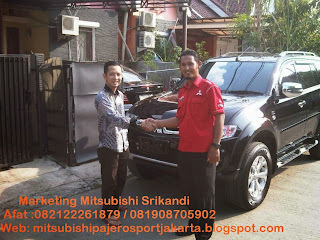 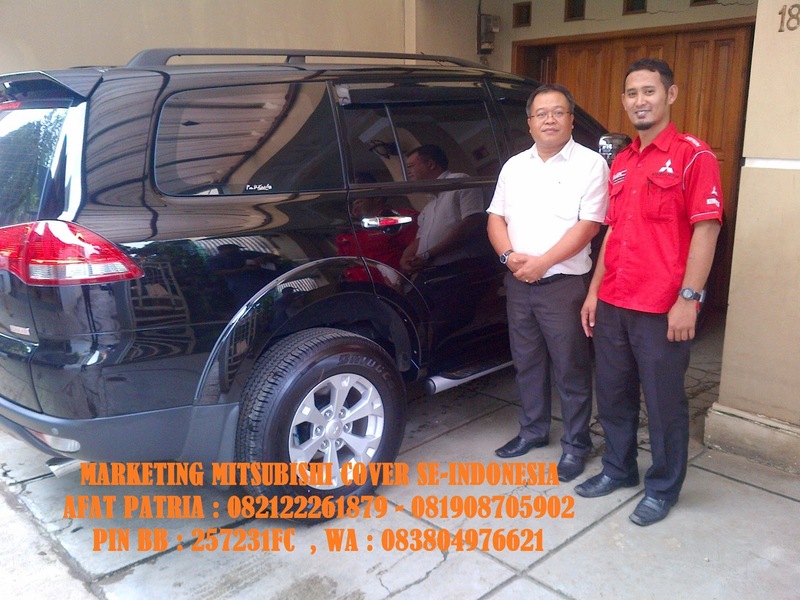 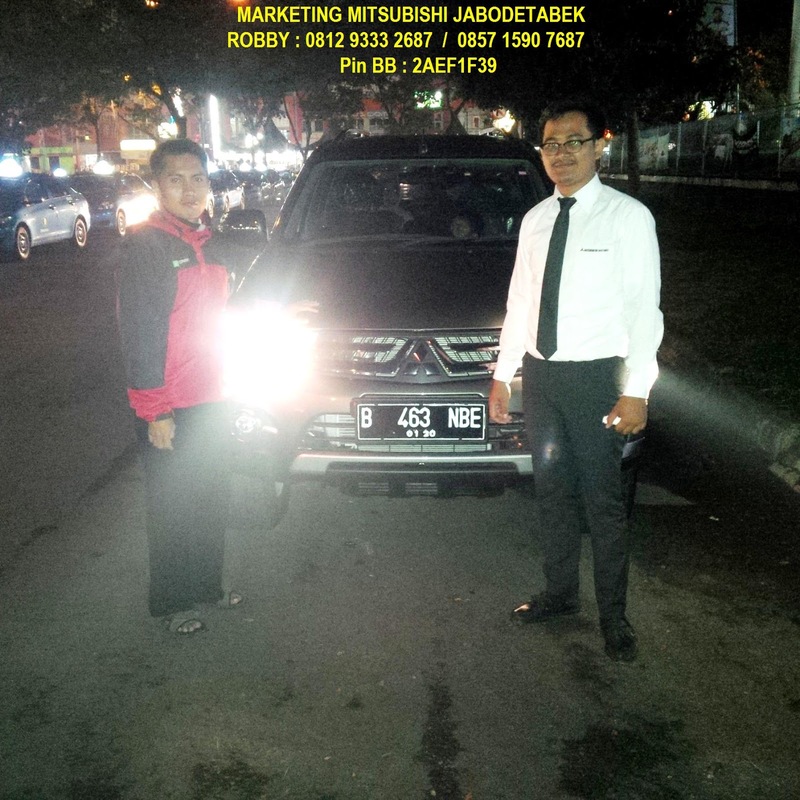 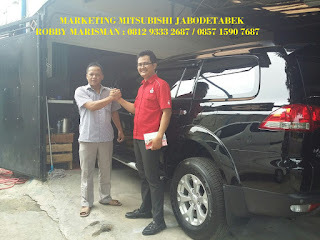 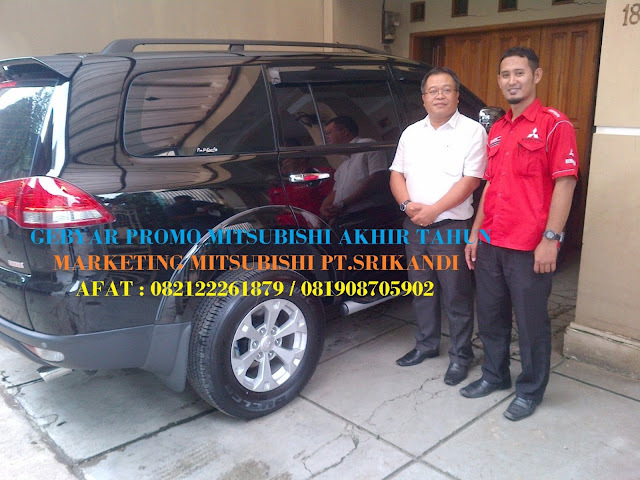 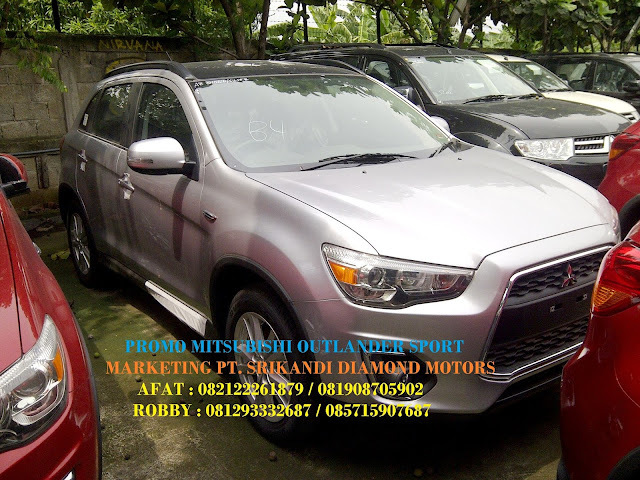 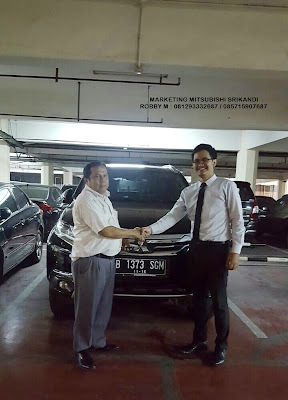 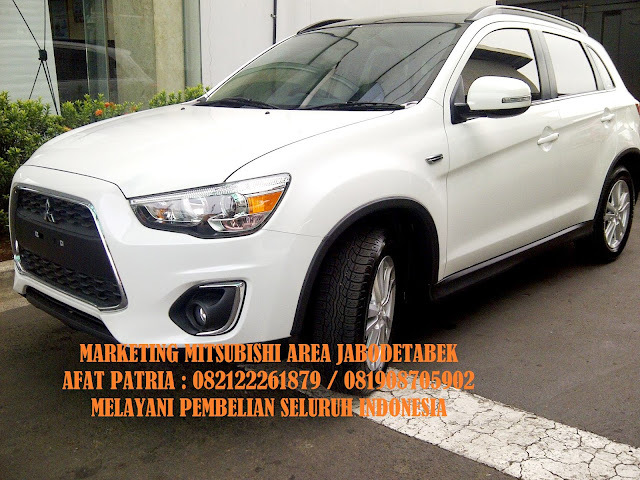 Marketing mitsubishi jakarta - sales mitsubishi pajero jakarta timur , sales mitsubishi pajero jakarta pusat - sales mitsubishi pajero jakarta selatan. NEWLY REBORN OUTLANDER SPORT KINI HADIR LEBIH SPORTY DAN MEWAH PADA SISI INTERIOR DAN EXTERIOR, PENYEMPURNAAN TEKNOLOGI MEMBUAT SUSPENSI OUTLANDER SPORT SENYAMAN SEDAN DAN LEBIH IRIT BBM DENGAN AKSELERASI MESIN RESPONSIF DIDUKUNG TEKNOLOGI INVECS III SPORT MODE KHAS MITSUBISHI. 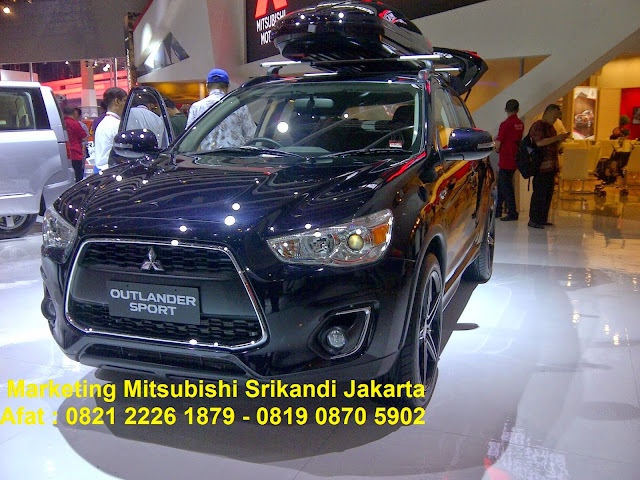 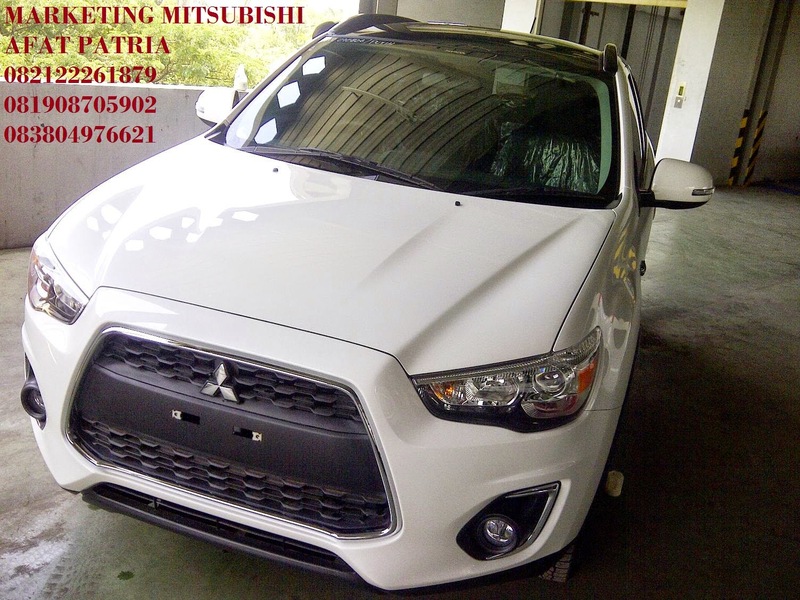 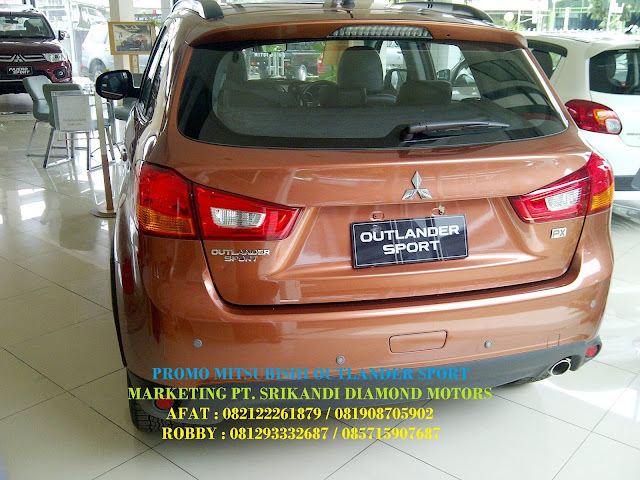 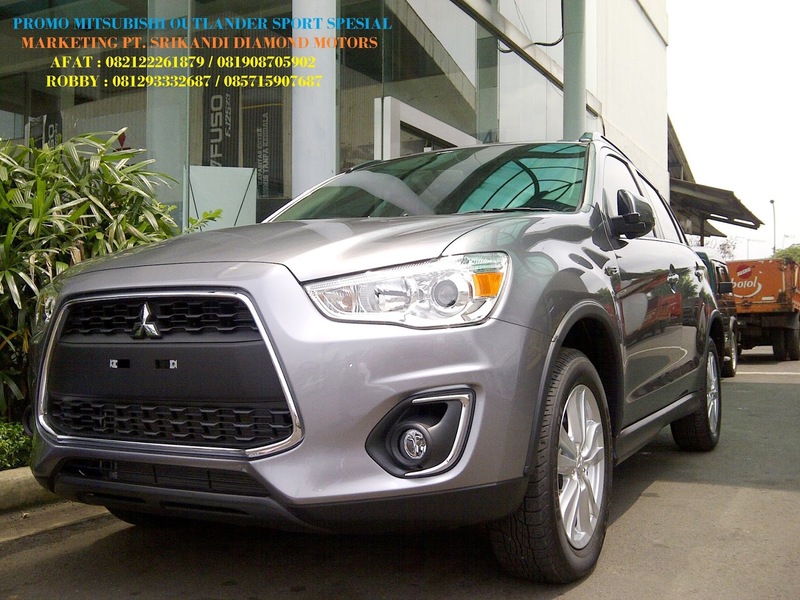 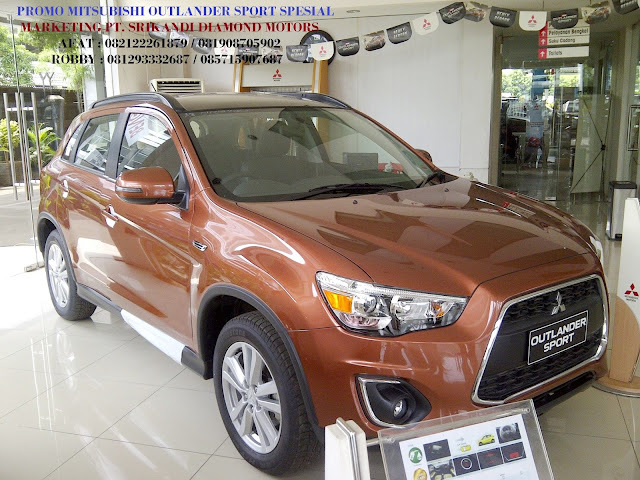 EXTERIOR OUTLANDER SPORT PX 2017 , OUTLANDER SPORT PX COOPER METALIK 2017 , OUTLANDER SPORT COKLAT METALIK 2017 , OUTLANDER SPORT ORANGE METALIK , PROMO NEW OUTLANDER SPORT TAHUN 2017. 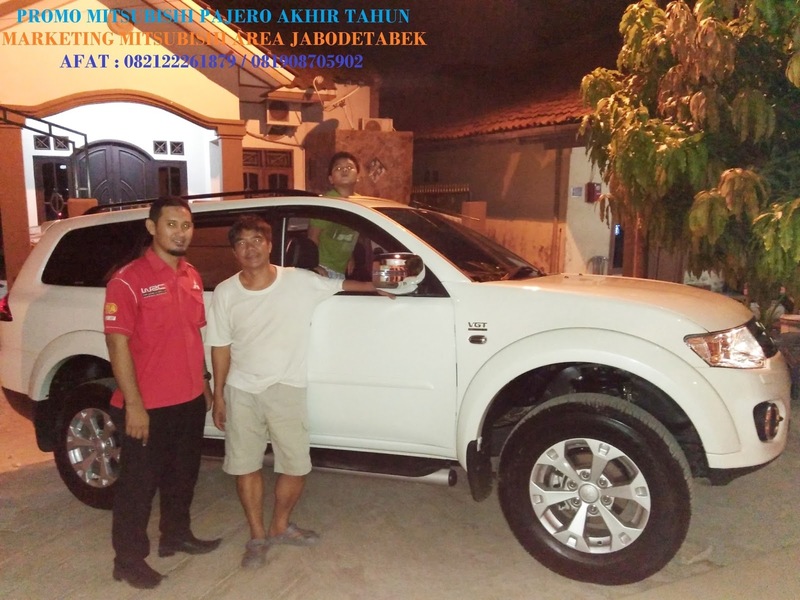 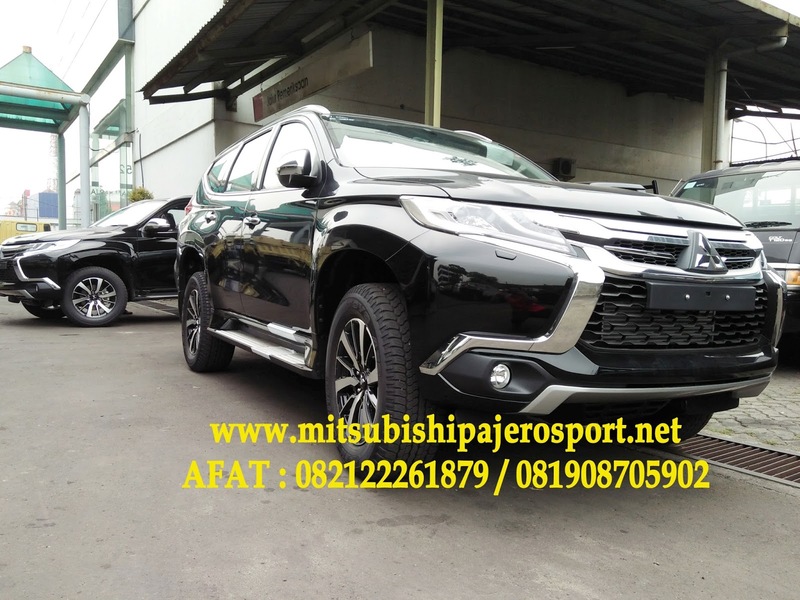 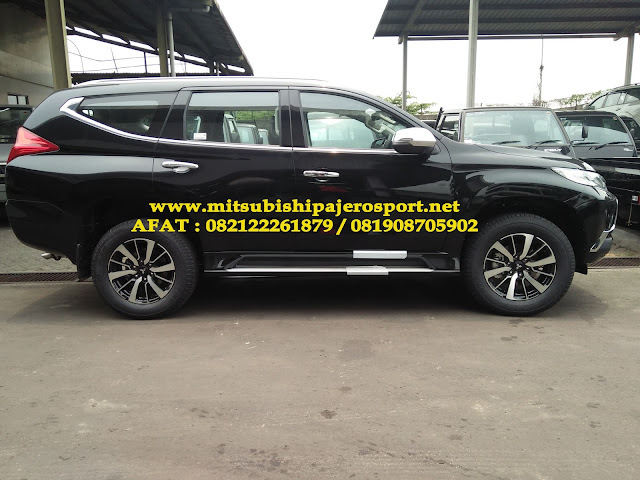 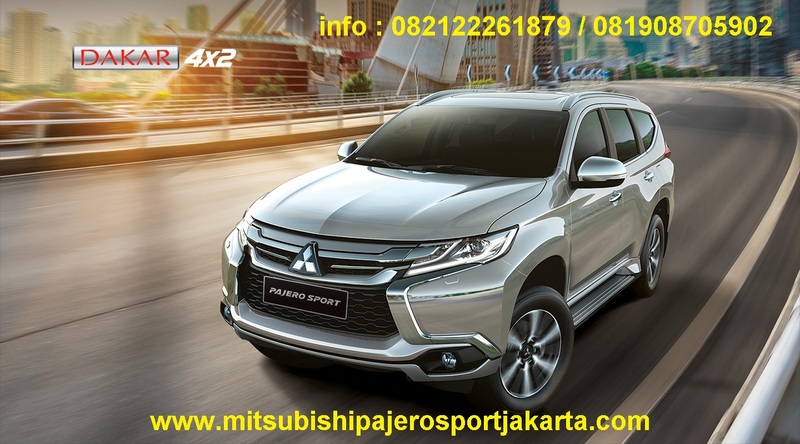 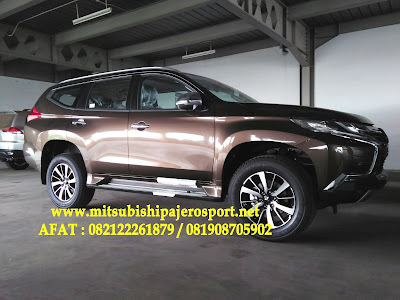 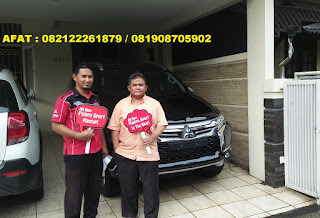 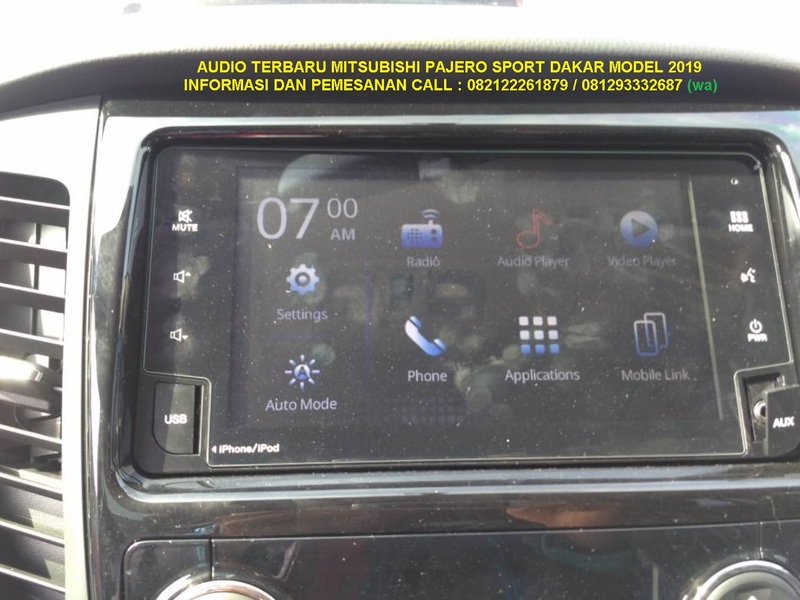 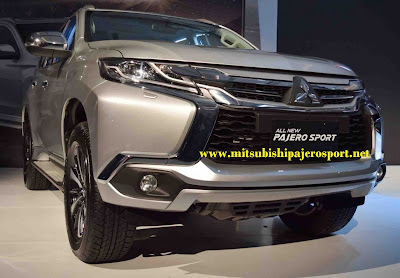 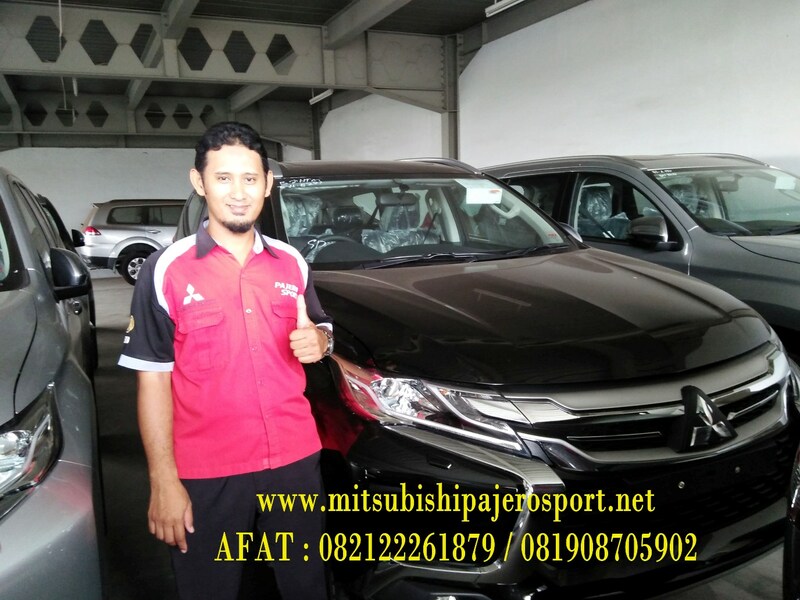 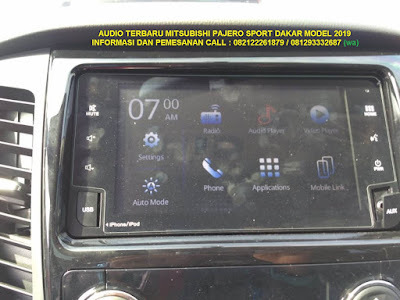 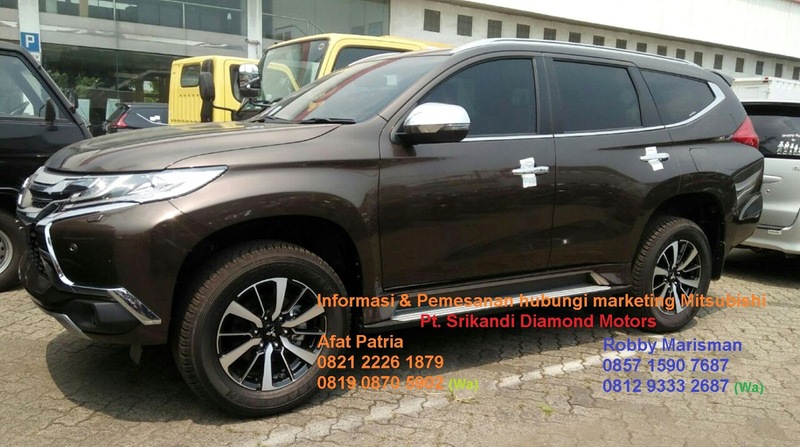 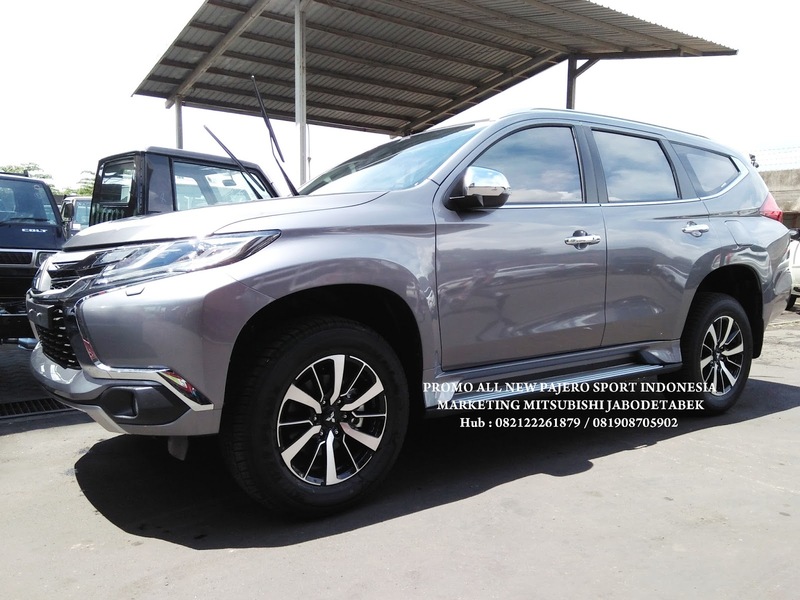 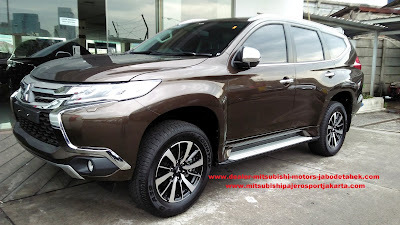 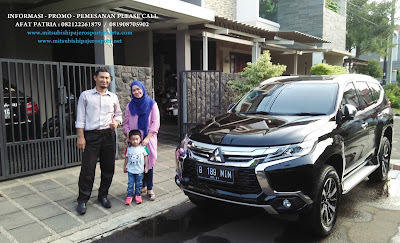 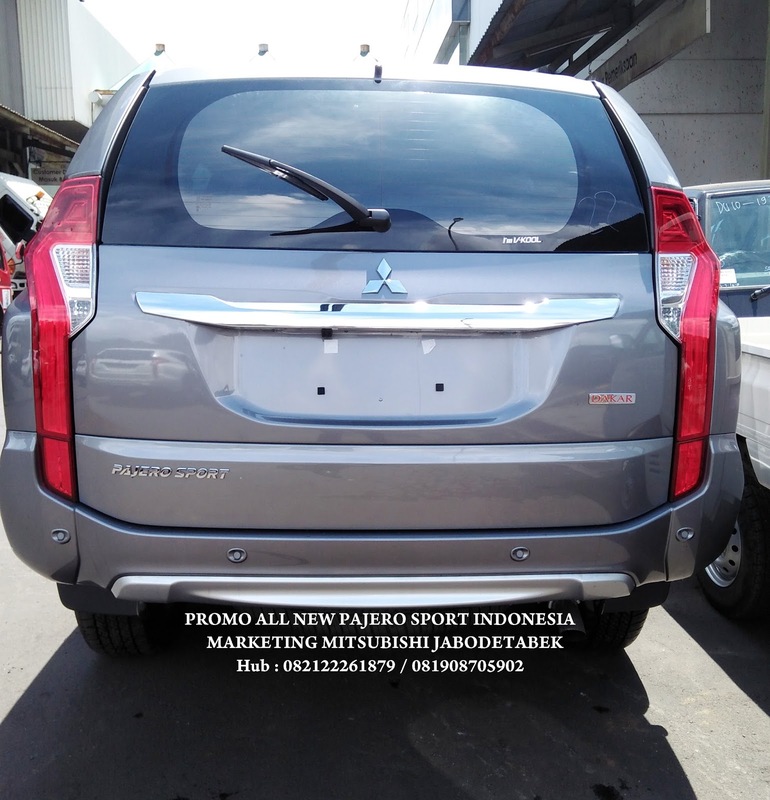 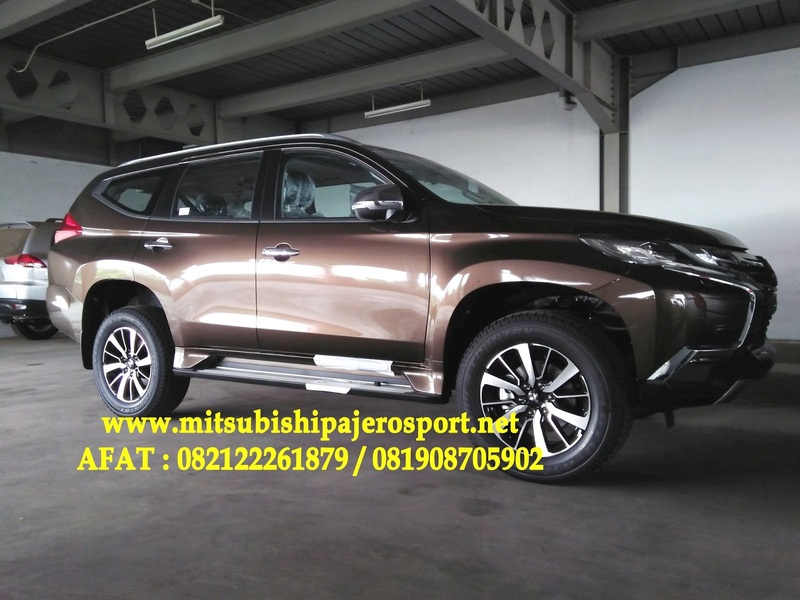 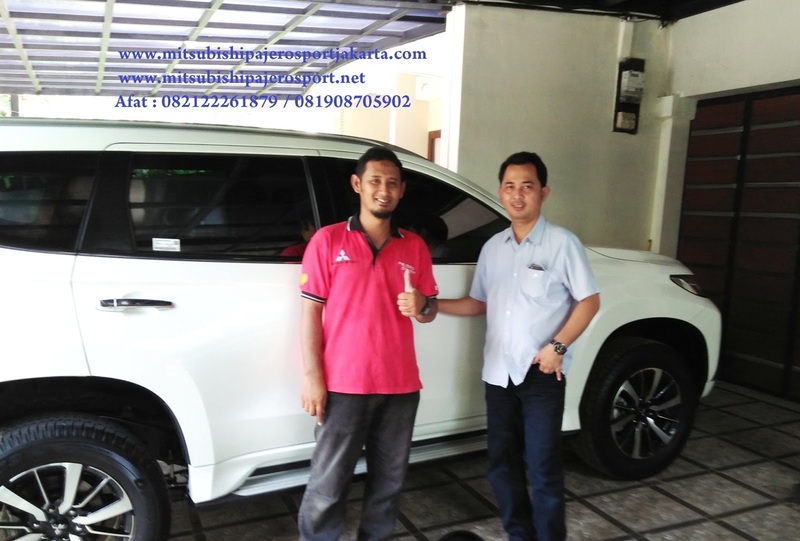 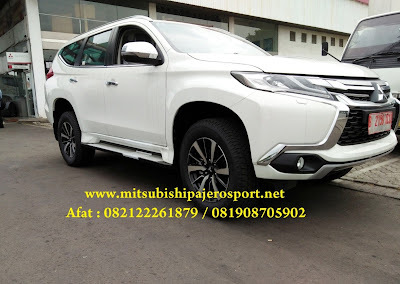 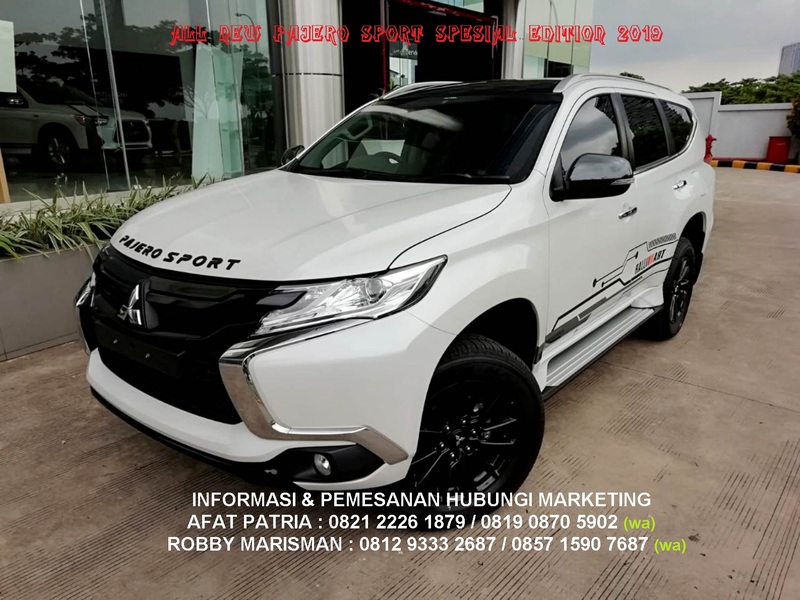 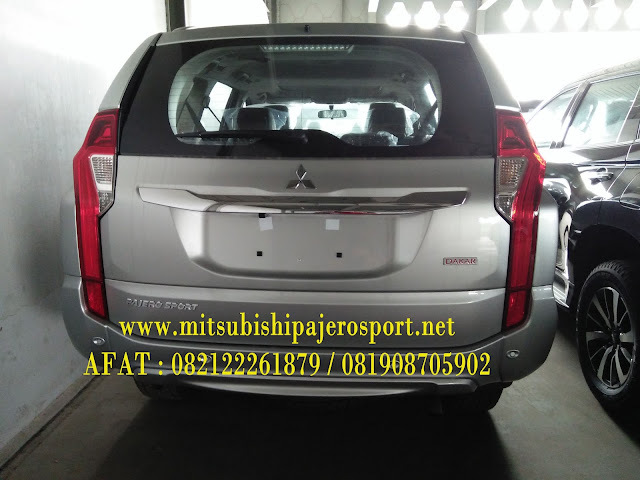 SALES MITSUBISHI PAJERO SPORT JAKARTA TIMUR - JAKARTA SELATAN - JAKARTA UTARA - JAKARTA PUSAT - JAKARTA BARAT , SALES PAJERO SPORT BEKASI - CIKARANG - CIBITUNG - BOGOR - CIBUBUR - CILENGSI.